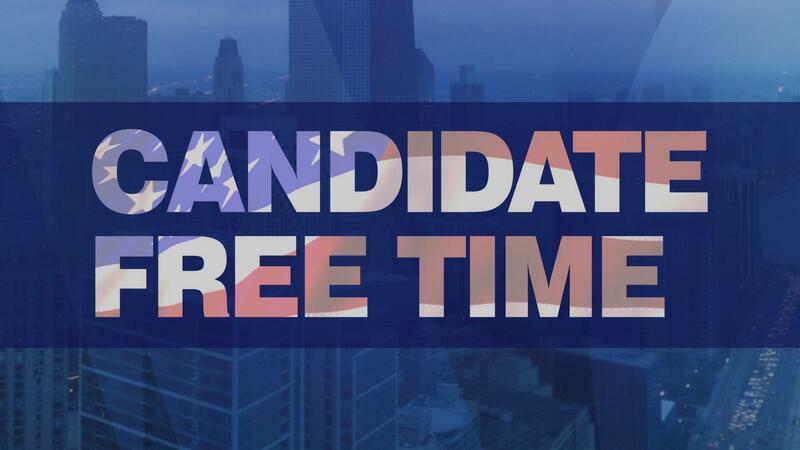 Candidate Free Time is being underwritten in part by the League of Women Voters of Cook County. WTTW’s 2018 Voters’ Guide to the Cook County Primary is an online resource designed to inform voters about the candidates running for office in the March 20 election. Learn more. About this office: The Metropolitan Water Reclamation District (MWRD) is governed by a nine-member board elected at-large with three commissioners elected every two years. On November 8, some candidates will run for six-year terms, while others will run for a term lasting two years. The candidates below appear in ballot order. Martin J. Durkan: “In me, you will have a dedicated public servant, dedicated to maximizing the value of your tax dollar and ensuring transparency.” Learn more about this candidate. Karen Roothaan: “Green Party candidates are calling for enhanced green infrastructure to cope with the new normal.” Learn more about this candidate. R. Cary Capparelli: “The Board at the MWRDGC is in need for significant balance to afford opportunity for unbiased growth and leadership.” Learn more about this candidate. Shundar Lin: “I am running to give my family and all Cook County residents clean and safe water.” Learn more about this candidate. Kimberly Neely Dubuclet: “I am running for this office to bring a voice of environmental conservation and a continued commitment to clean water.” Learn more about this candidate. More: 2018 Voters’ Guide Candidates were given two minutes to tell voters where they stand on the issues, why they feel they are best qualified and what they intend to do if elected or re-elected. The messages were recorded at the WTTW studios at no cost to the candidates.